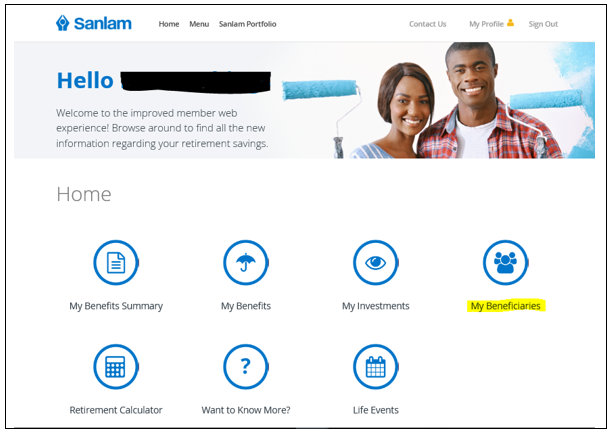 How much do I need at retirement? 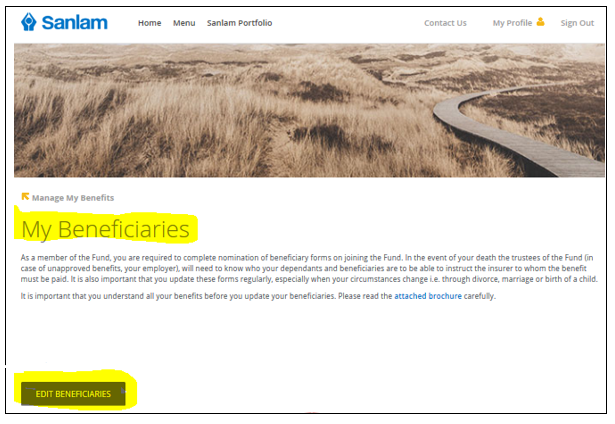 When can I change my death benefits? How do I make an Investment Choice? When you join the UCTRF, this form should be sent to the Appointments Office, Room 116, Bremner Building, University Crescent, Rondebosch. 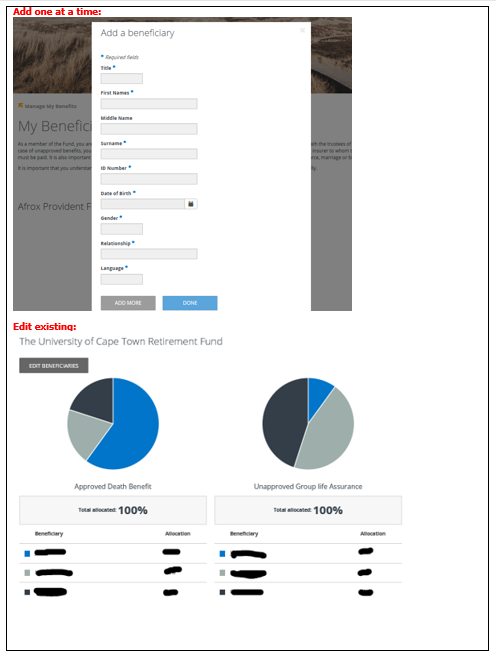 For existing UCTRF members wishing to update their nominated Beneficiaries, this form should be sent to the UCTRF Office, Room 134.2, Bremner Building, University Crescent, Rondebosch.